League of Angels: New Angel Thana Grants You Power! 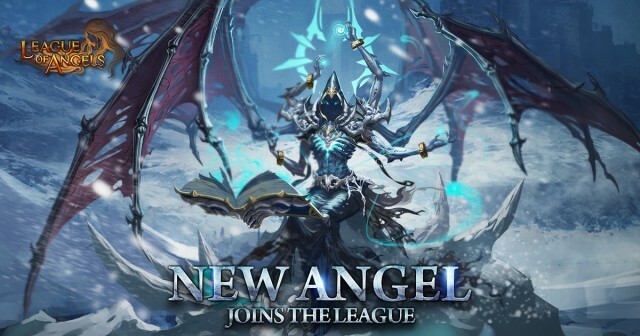 New Angel Thana Grants You Power in League of Angels! League of Angels, the award-winning free to play MMORPG from GTArcade, is proud to announce the release of a brand new Angel! 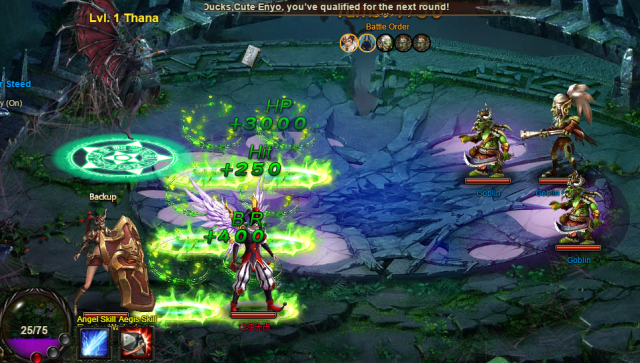 Joining the massively popular browser game is Thana, the latest Angel to arrive in the League. Thana is the guardian angel of the extreme north. As the successor of one of the most ancient Angel bloodlines, she was bestowed an ancient artifact by the Creator when she was just a little girl. Legend goes that Thana's stunning beauty was admired by all the Angels before the invaders looted and destroyed large parts of her homeland. After the disaster, she embraced her responsibilities and became an elite warrior, creating a fierce reputation with her deadly sabers. Thana’s unique skill, Freezing Beam, blasts enemies with heavy magic damage while buffing her party’s agility, attack, and crit by 8% for 3 turns, meaning the buff will scale with the stats of your heroes. The higher their stats, the more powerful this buff becomes. This attack also cannot miss so it’s guaranteed to hit enemies. What new surprises with this radical new Angel bring to the League? A truly unique being, Thana is set to change the League of Angels with her entrance. Check out the Single-server Resource Tycoon from Feb.8th to Feb. 13th(server time) to find out more!